Kayode Ojo captured at Martos gallery installing his solo show. JPW3 sculpture in foreground. After four solo shows in 2018 that took him to three different countries, Kayode Ojo is looking forward to a break. “I’m waiting to exhale,” he laughs over a recent call. Ojo’s sumptuous sculptures have the tendency to induce just that affect. Working with mirror, glass and readymade materials such as chandeliers, ladies’ evening gowns, sheet music stands and acrylic beaded door curtains, Ojo creates assemblages with a human presence that are poetic in their resonance. 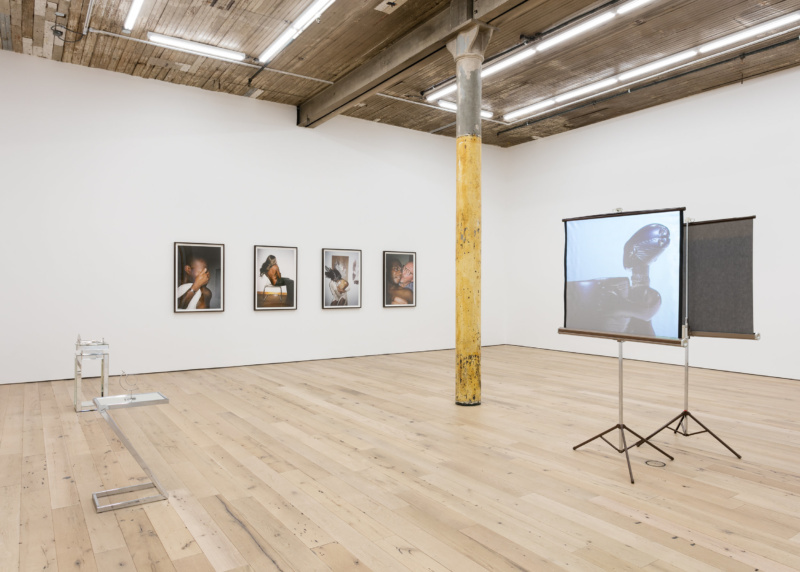 Installation View of “Equilibrium,” at Martos Gallery, New York, NY, 2018. “I use preexisting objects because they have a meaning to me or a certain cultural connotation, in order to start a conversation with the viewer,” Ojo says. The power of the readymade is just that, but Ojo retains an object’s meaning through his clever placement of material as with No. 5 The Film (Blue Velvet) from 2018, which includes Topwholesalejewel Bridal Long 5 Strands Silver Crystal Earrings that imbue the work with the feeling that it might pick up and saunter right out of the gallery. 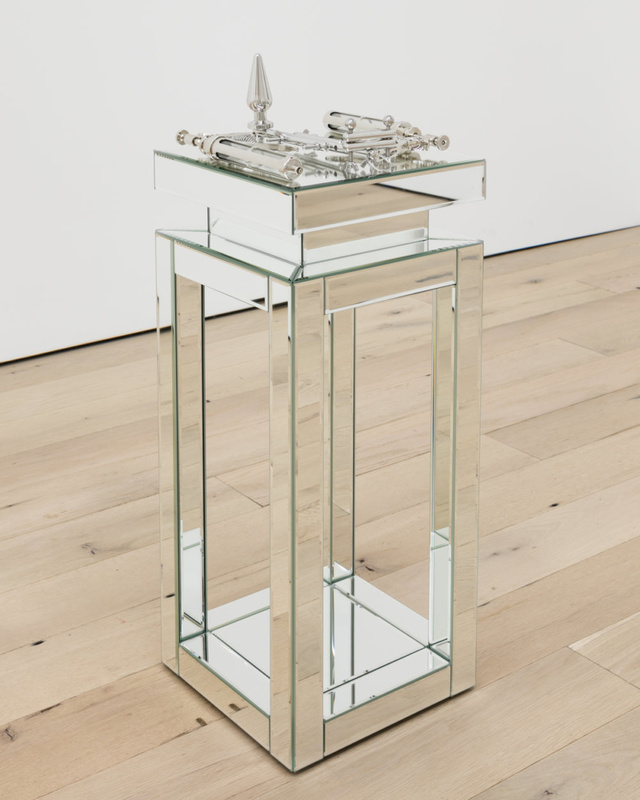 Ojo began working with sculpture in 2012 and elements from his earliest pieces remain today; exhibitions at SVA, where he studied, included sculpture with stacked mirror and glass. Another through line is his preoccupation with the image, likely founded in Ojo’s training in photography, his primary focus at SVA. “Some of my sculptures take their form from images I’ve seen,” Ojo says. “And the process of making them involves photography in order to record the many possible arrangements and poses.” His photographs were recently shown alongside his sculpture in “Closer” at Sweetwater gallery in Berlin in September and in “Equilibrium,” which is on view at Martos gallery in New York through December 22. With a distinctive voice in two different mediums, it’s likely Ojo won’t be taking a break any time soon.